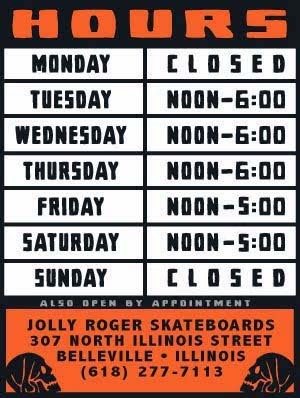 Jolly Roger Skateboards: More Jolly Roger Flannels are in Stock Now! 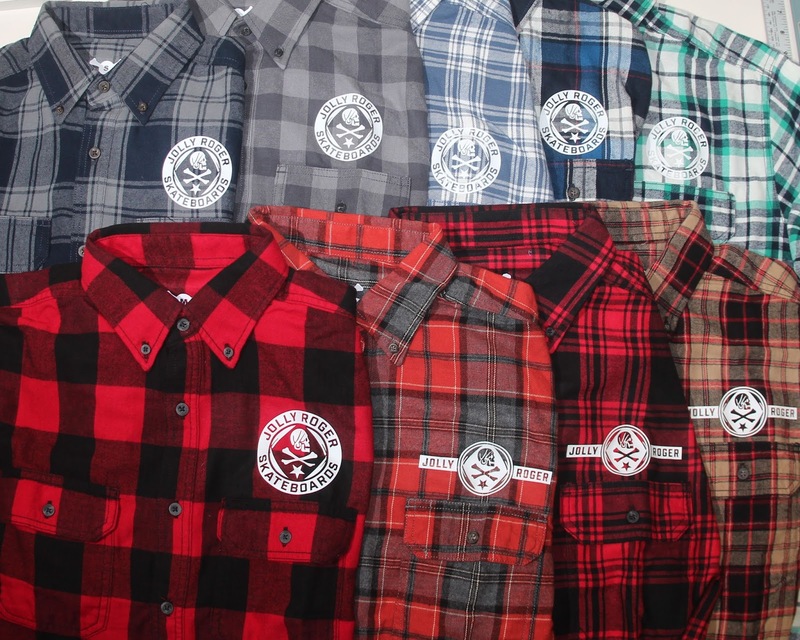 More Jolly Roger Flannels are in Stock Now! We have new glow-in-the-dark JOLLY ROGER flannels in stock since the last batch was so popular. 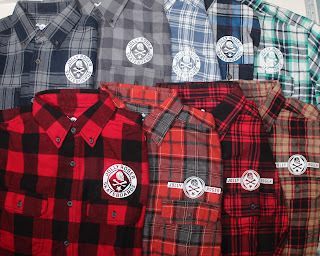 We have new colorways and graphics so hit us up if you want to look like a radical lumberjack.